After you have a flood, storm water damage or heavy storm disasters which have wet though the walls to the carpet, we are here to help you dry your floors, walls and carpet. We install commercial dehumidifiers on site to dry the actual structure of your home or office, the floors and walls, not just the carpets. The dehumidifier withdraws water/moisture from carpets, floors, walls and then drains the water through a hose directly to the sink/drain or a bucket. It can extract as much as 60-120 litres of water a day. The commercial dehumidifier hires out from $149 a day. 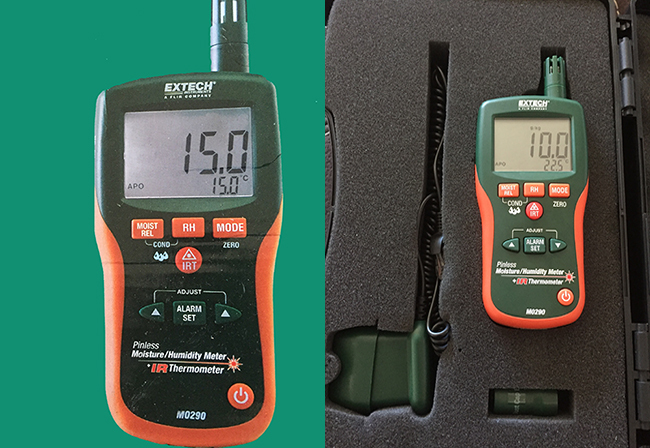 For new home buyers we offer pre-purchase moisture reports from $100. 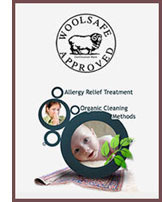 Our wet floor removal and restoration team are willing, experienced and trusted. 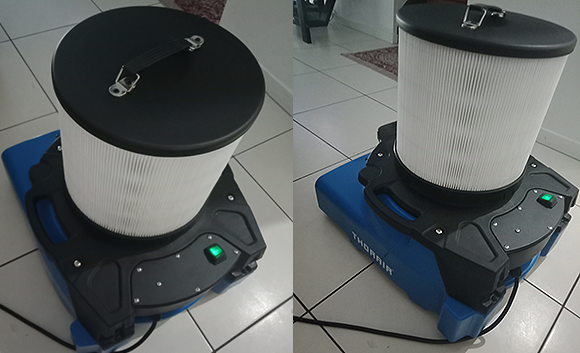 An Air Scrubber is a portable filtration system that removes particles, gasses and/or chemicals from the air in a given area. These machines draw air in from the surrounding environment and pass it through a series of filters to remove contaminants. 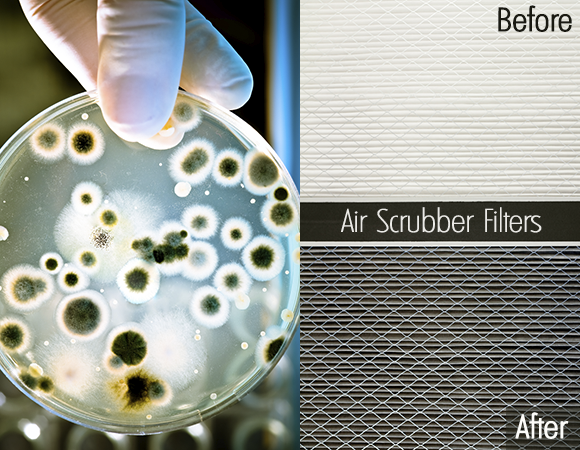 We use the Air Scrubbers in common areas where there is minimal air flow/ windows. Available at $99 per day hire, free setup and delivery.